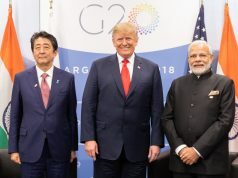 The programme was launched as part of the Ministry’s commitment to spreading the values and principles of tolerance … reports Asian Lite News. 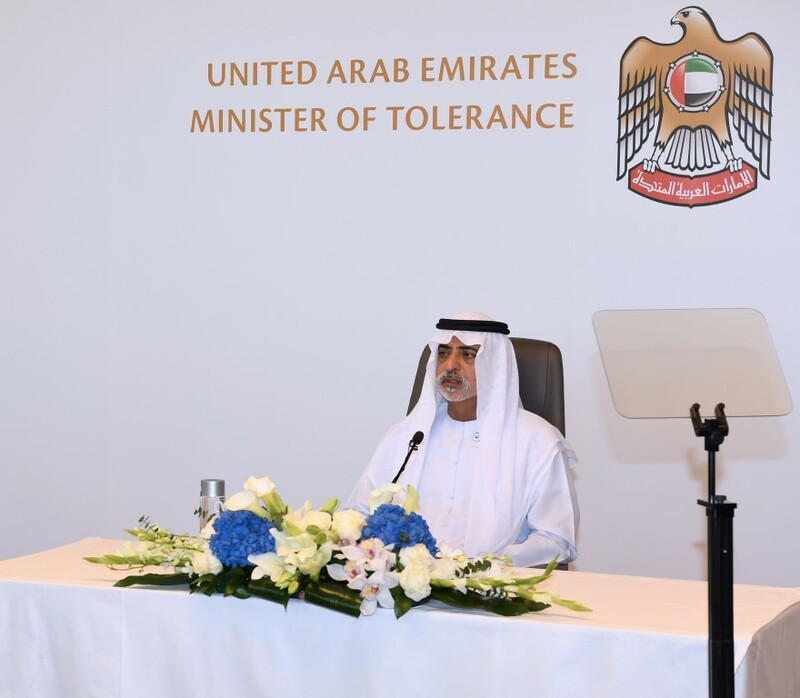 Sheikh Nahyan bin Mubarak Al Nahyan, Minister of Tolerance, announced the official launch of the ‘Tolerance Champions Programme’. 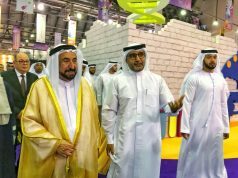 The programme was launched as part of the Ministry’s commitment to spreading the values and principles of tolerance, as well as its mission to serve the local and global community. Sheikh Nahyan bin Mubarak said that the main aim of the Tolerance Champions Programme is to encourage and qualify all members of the UAE community to utilise their full potential in spreading the values of tolerance, respect, coexistence and harmony among all UAE citizens and residents, to achieve happiness and prosperity for all. The programme was launched in Abu Dhabi in the presence of media representatives, experts and trainers. During his speech, Sheikh Nahyan explained the roles to be played by the Ministry of Tolerance, and how it will collaborate with other ministries, government and non-government entities, organisation, and civil society institutions. 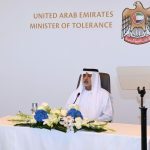 He added that the programme’s activities will spread the message of tolerance among a large number of entities, institutions and communities, including schools, youth, families, the elderly, business communities, young writers in the UAE, and would also target ministries and local governments, besides public and private sector entities. 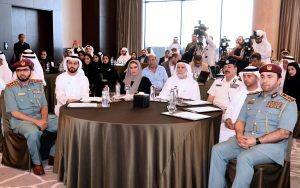 The Tolerance Champions Programme will be introduced as part of the National Tolerance Festival throughout the country to qualify and educate individuals interested in becoming a ‘Tolerance Activist’ within their community. 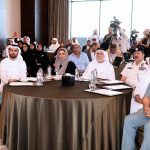 Over 45 persons will take part in the programme’s first session which will include a series of lectures, intensive workshops and courses over three days, covering international cultures, Islamic and Arabic heritage and the values implemented by the UAE’s Founding Father, the late Sheikh Zayed.